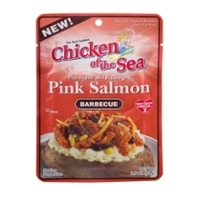 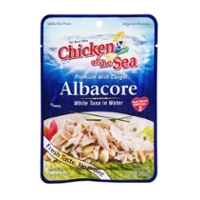 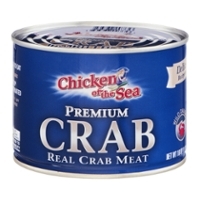 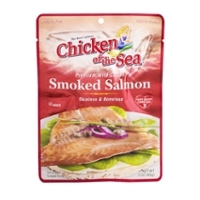 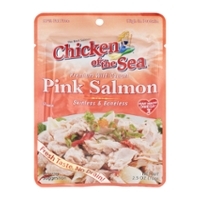 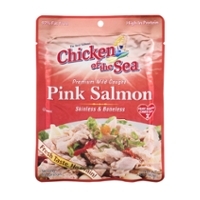 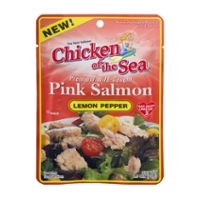 Like Chicken Of The Sea Brand? 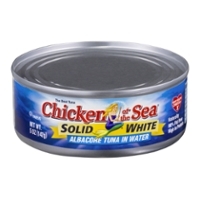 Tuna Is A Good Protein Source. 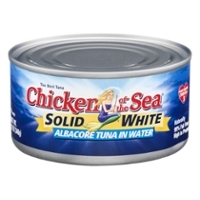 Chicken of the Sea tuna is immediately a product any American can point out. 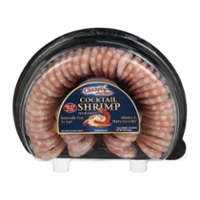 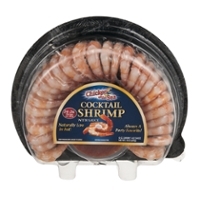 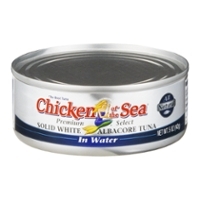 The company has been around for one hundred years, starting out as a simple "fish to can" packaging operation. 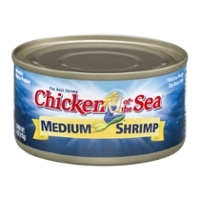 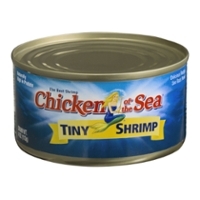 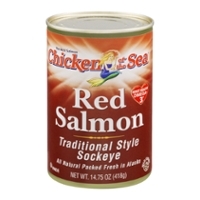 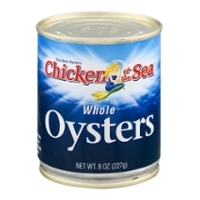 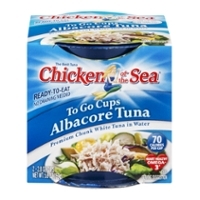 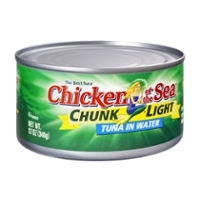 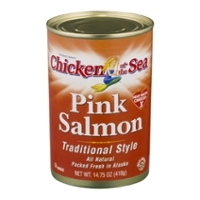 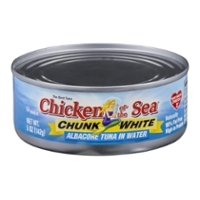 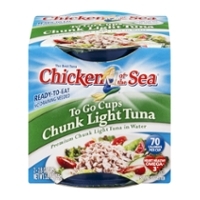 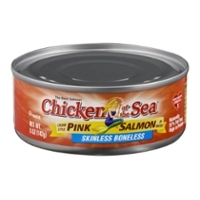 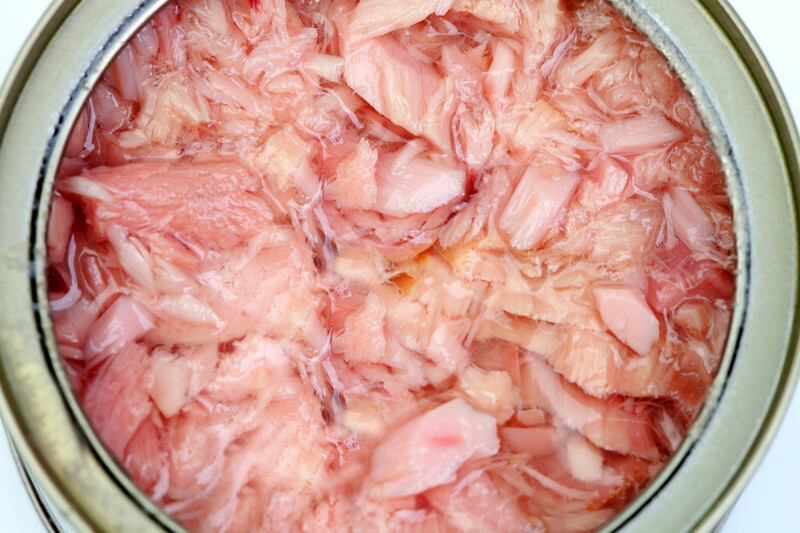 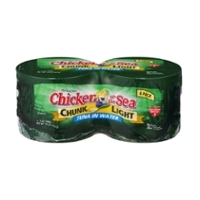 As they grew and established the chicken of the sea phrase (coined by fishermen who thought that's what the tuna meat looked like), they helped in the WWII war effort by making high protein canned tuna a food staple for soldiers. 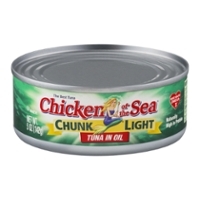 The famous mermaid icon came about in the 1950's, branding the canned tuna and company even more so! 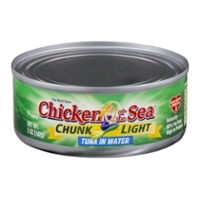 The best thing about tuna, is that it's good for you. 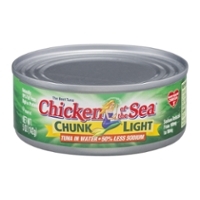 I prefer it in sandwiches with cheese and vegetables. 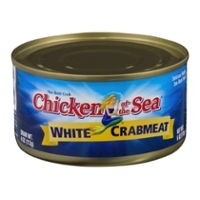 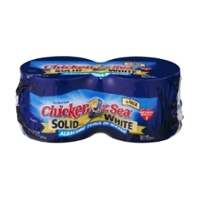 It's also great with crackers, wraps, cheese, or just simply alone with pepper and salt right out of the can! 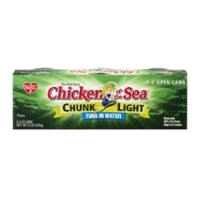 Subway has a great tuna sub; consumers love that sub. 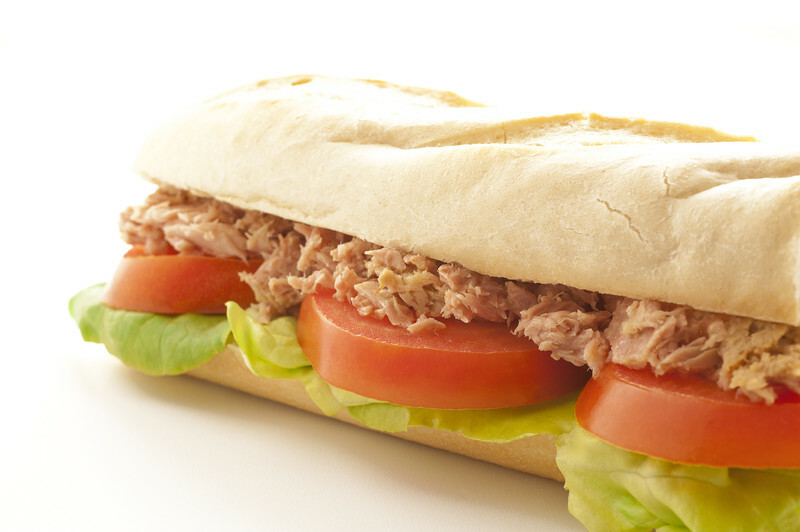 They don't deliver; look for Food Run Fix in the future to make hot or cold sandwich Subway delivery runs for your hungry stomach! 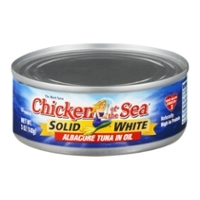 Now, let's get on to the tuna! 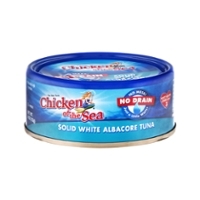 A Nice Looking Tuna Sub!